We’ve made lots of progress with #ProjectExpansion, and in more ways than one. The babies are here, and they are gorgeous. And perfect. And big! 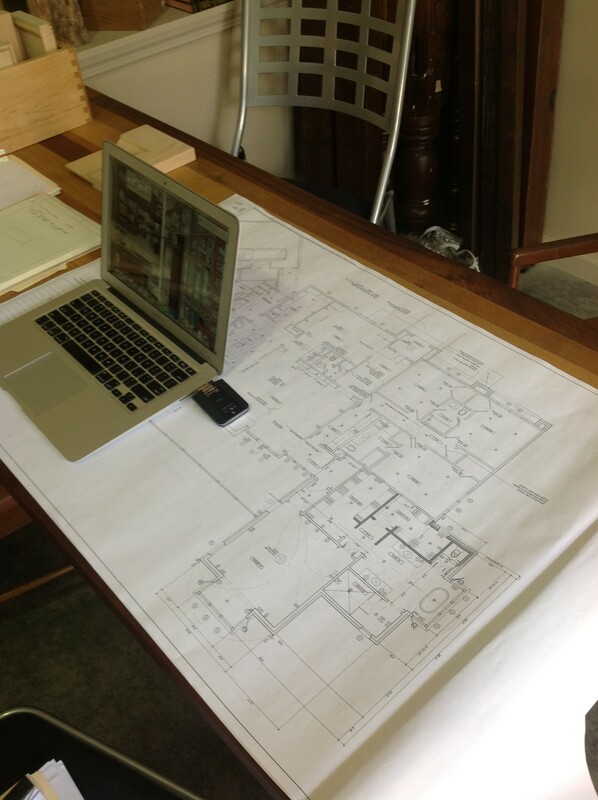 As you recall, I have been busy working on a home renovation/addition here in Mountain Brook, Al, for a couple that recently gave birth to two babies within five weeks of one another. Yes, this is possible, and if you aren’t familiar with their story, it is a good one. If you are needing to smile, be sure to read the entire story here. 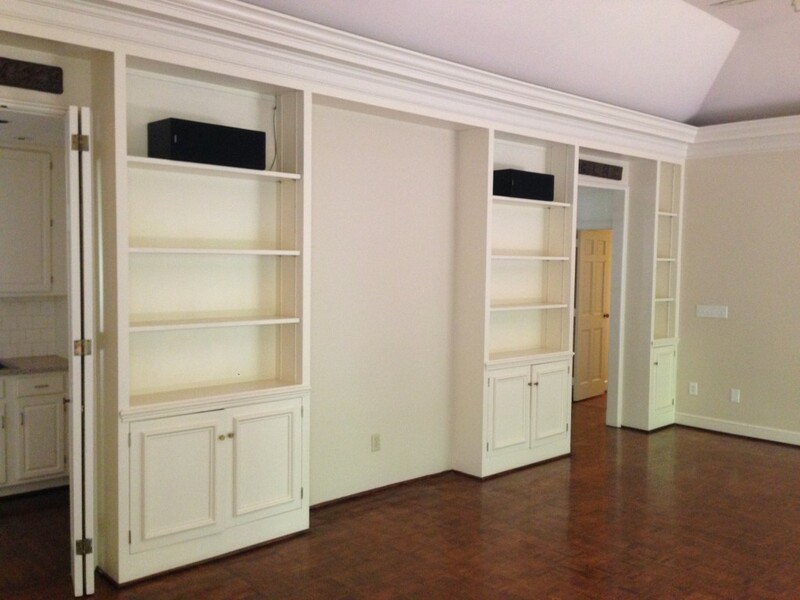 We began working on this project in June. The house was gutted and a master suite, laundry room, and screened-in porch have been added onto it. Pete Pritchard was the architect and we worked closely deciding the layout, details and finishes throughout the home. I was grateful for the trust this couple put in me, as they took some risks that were hard to visualize AND added to the budget. These additions paid off, with an incredible end result. They are moving this week, so our office has been busy ordering bathroom mirrors, marking cabinet hardware, checking on furniture shipments, etc….It has been a lot of fun working on this project, and I kind of feel like I am birthing a baby as well. So much of myself goes into my projects, and I can’t wait to see this family of four begin to make memories in their new home. 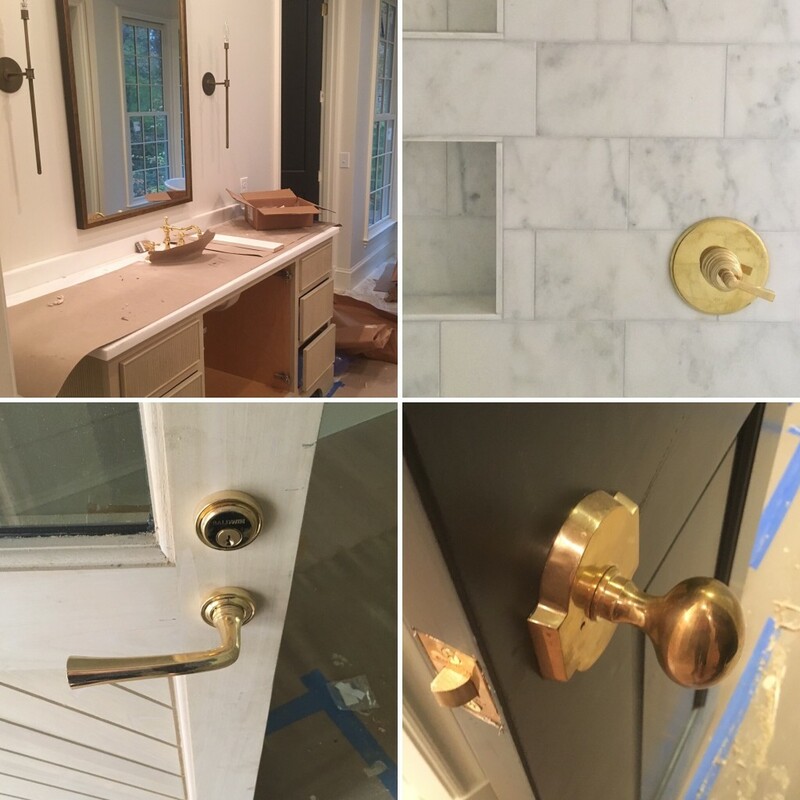 Here is a glimpse of some of the cabinetry and hardware. 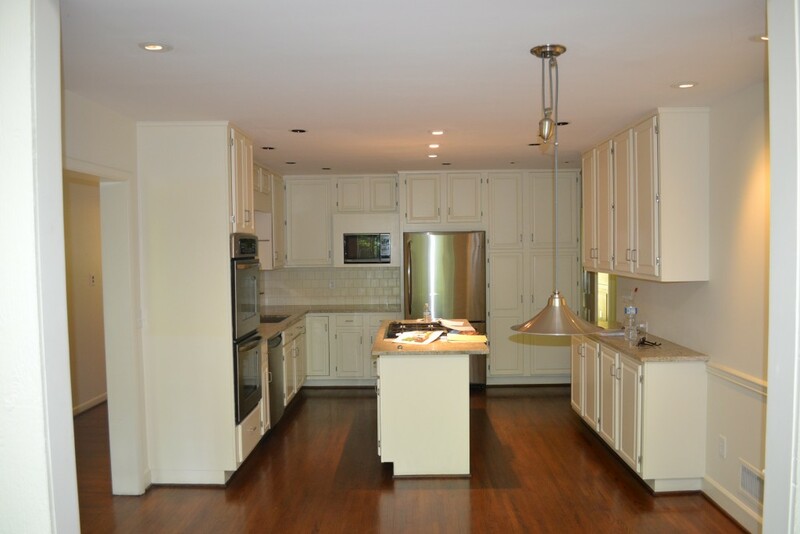 Cabinets are gorgeous and what a difference true custom cabinets make in a home. 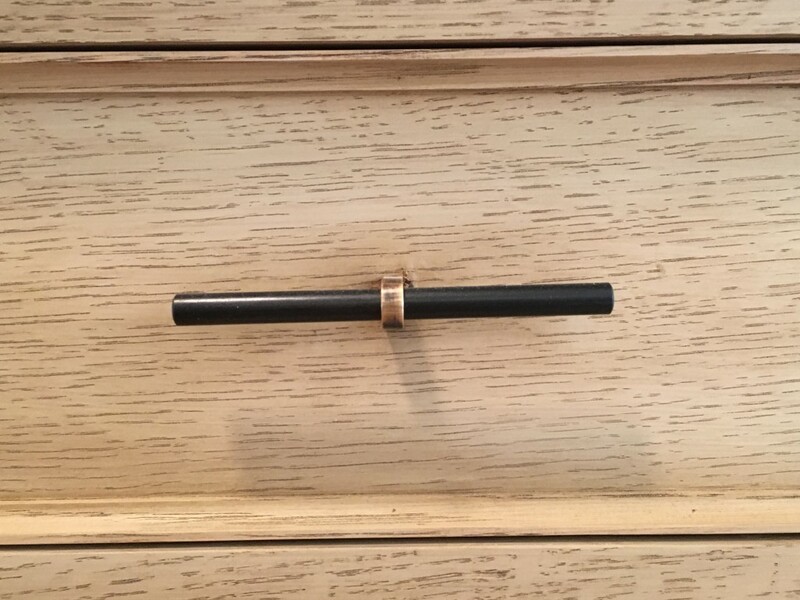 No filler pieces- they are truly made to fit the space like a glove. I love it! Stay tuned as I share more of the “after” pictures over the next few weeks. 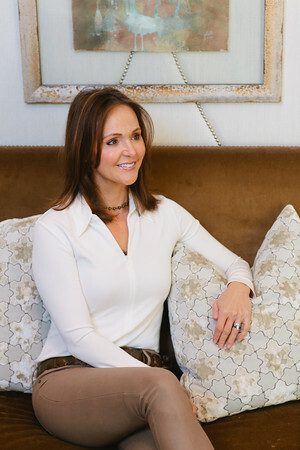 As always, if you are planning on building a new home -or doing a major renovation to your current one- email us at info@danawolterinteriors.com. We would love to discuss helping you turn your dream home into a reality. If you would like to see more on this project and others, follow us….. 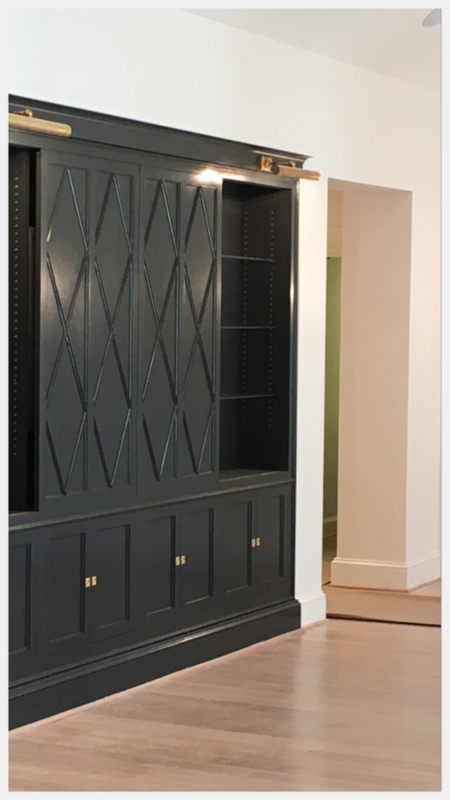 I have to so say the color and construction on the media cabinet in the Family room is jaw dropping i could not have imagined the new look and it is gorgeous….wish it was mine!!! 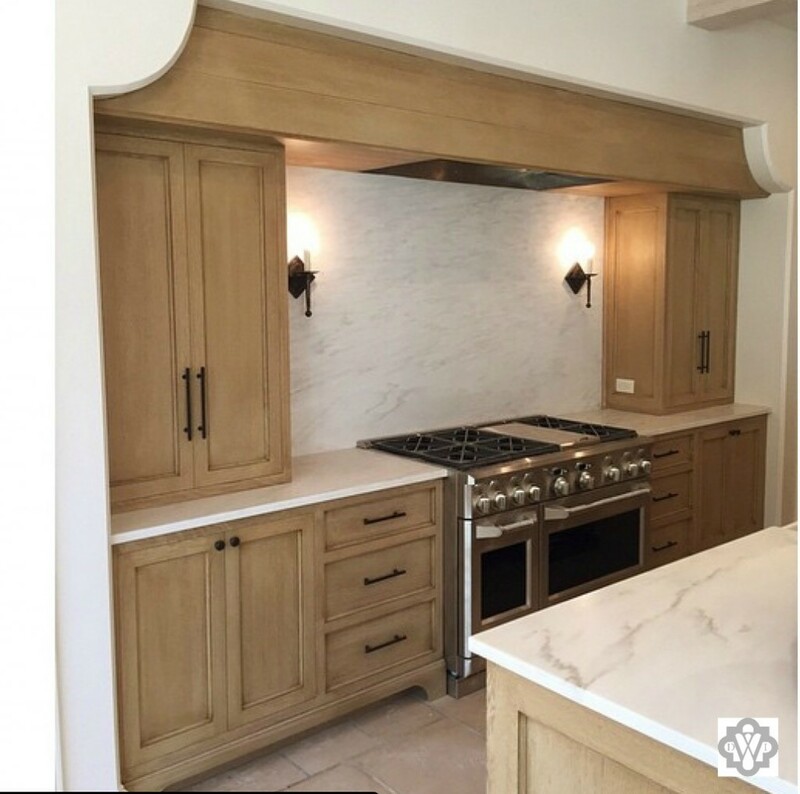 Then the vent hood design above the stove….perfecto!! !